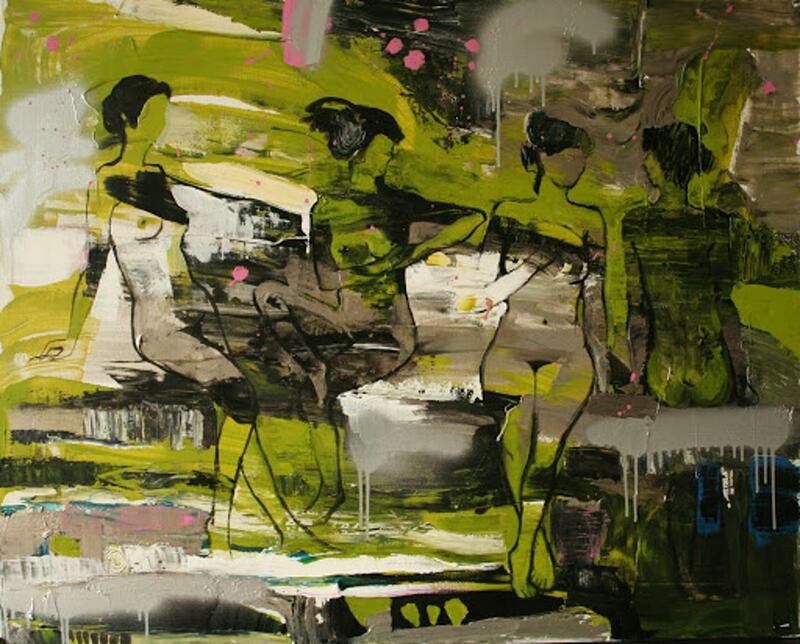 Born 1979 in Kiev, Ukraine, since 1998 lives and works in Sydney, Australia. After graduating from a seven year State Art School in Kiev, the opportunity to work in animation took her to another part of the world — to Australia. She worked as a Background Artist for the leading animation company at the time Walt Disney for over six years, before developing an RSI injury in her arm, which led to a profound soul searching and a realization that the «artist’s soul» can not be sold to a corporation. The positive changes in her personal life helped provide a long needed break to help mend the injury. And now, after having two loving children she feels inspired to finally come back and say something through her works.